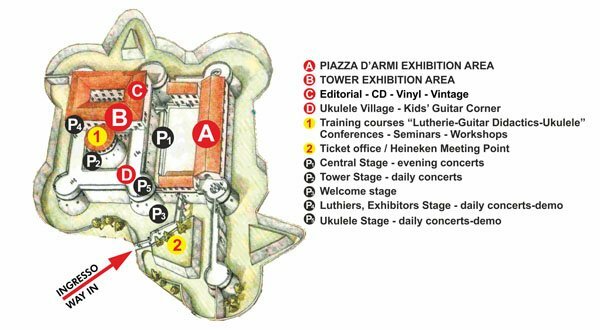 The AGM18 will take place inside the Firmafede Fortress and in the streets and squares of the historical centre of Sarzana (La Spezia). 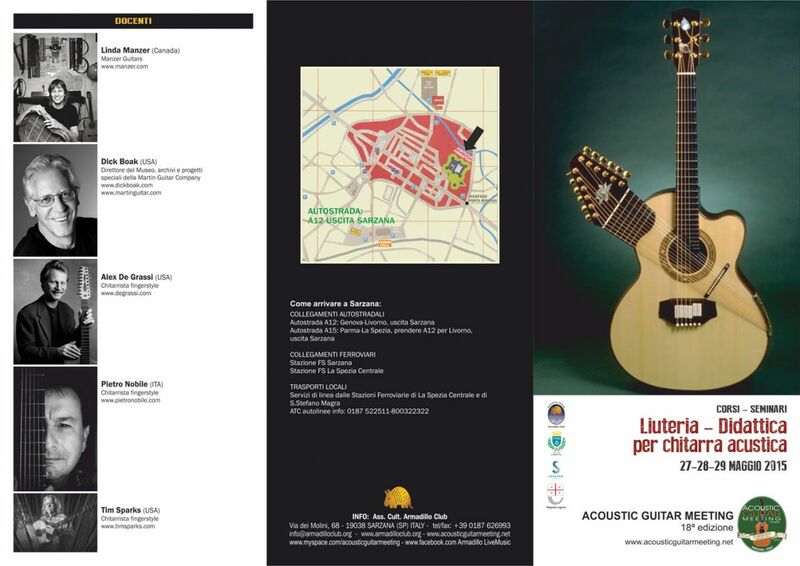 In this way more areas of the city will be involved in the event, offering all visitors the opportunity to live the ospitality and beauty of Sarzana. The first 3 days of the AGM, Wednesday 27, Thursday 28, Friday 29 will be dedicated to the Lutherie, Guitar Didactic and Ukulele Courses. 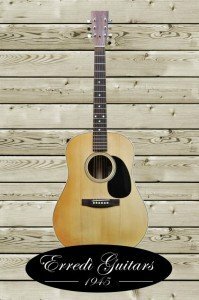 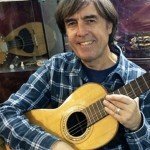 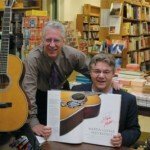 Morning and afternoon fulltime workshops for all those who wish to learn or improve guitar making techniques and playing techniques. 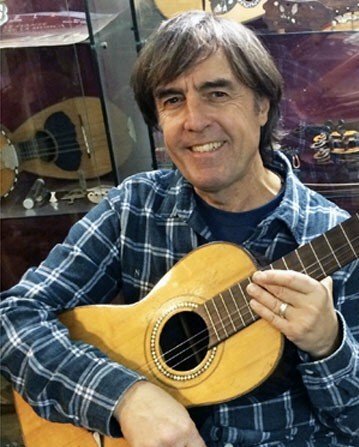 Courses will be held by established international teachers. 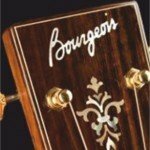 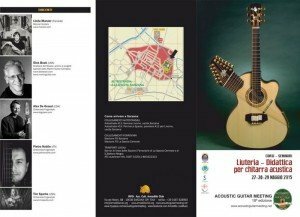 Friday May 29, Saturday May 30, Sunday May 31, from 11am to 7pm, will be dedicated to the Lutherie, Import, Vintage Guitars and Accessories Exhibition, which will fill all the rooms and spaces inside the Firmafede Fortress, with the best luthiers, guitar makers and companies coming from all over the world. 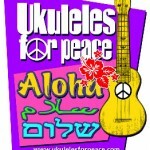 (123 stands in 2014). 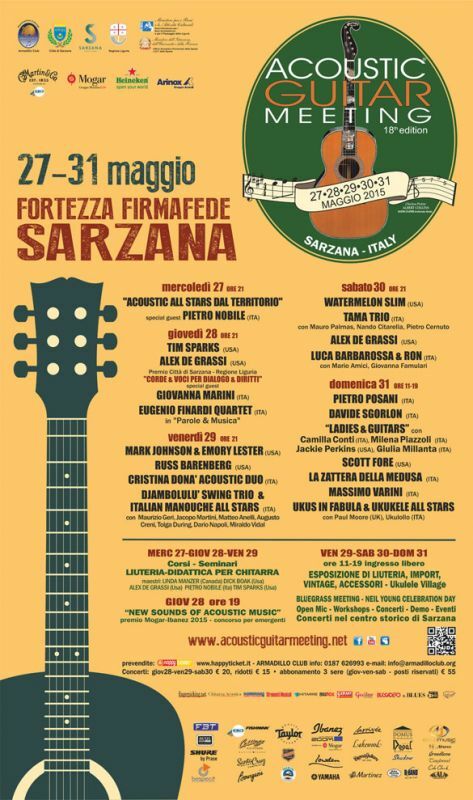 Thursday May 28, the first part of the evening concert on the main stage, at 7pm, will be dedicated to the “NEW SOUNDS OF ACOUSTIC MUSIC” – Mogar-Ibanez 2015 Award “In the memory of Stefano Rosso”, a young guitarists contest which every year discovers new talents in the guitar music. 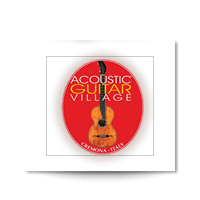 A jury of journalists, artists and experts in the field will choose the winners, both in the fingerstyle and songwriting field. 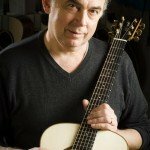 Friday May 29 and Saturday May 30, starting at 9pm, the best international guitar players, both in solo and in ensemble, will perform on the main stage: usually unforgettable concerts! 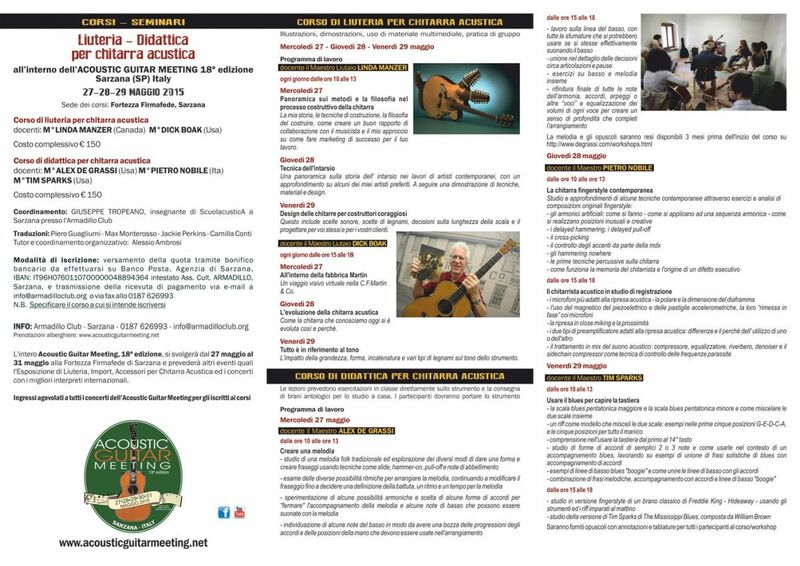 Inside the Saturday night concert will be presented the City of Sarzana-Liguria Region Award “STRINGS & VOICES for DIALOGUE & CIVIL RIGHTS”, 7th edition. The Award will be presented to the winner artist by the Major of the City of Sarzana. 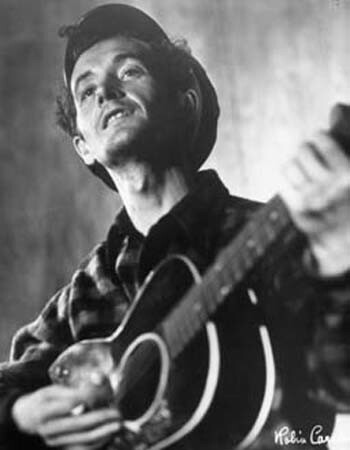 (1st edition attribuited in memory of Woody Guthrie, 2nd edition to Jackson Browne, 3rd edition in memory of Victor Jara and Violeta Parra, 4th edition to Francesco Guccini, 5th edition in memory of Miriam Makeba, 6th edition to Bob Geldof). 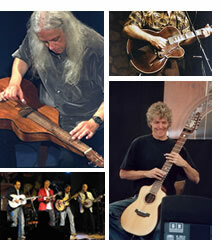 Concerts and performances of the best guitarists on the main stage will go on all day Sunday May 31st. 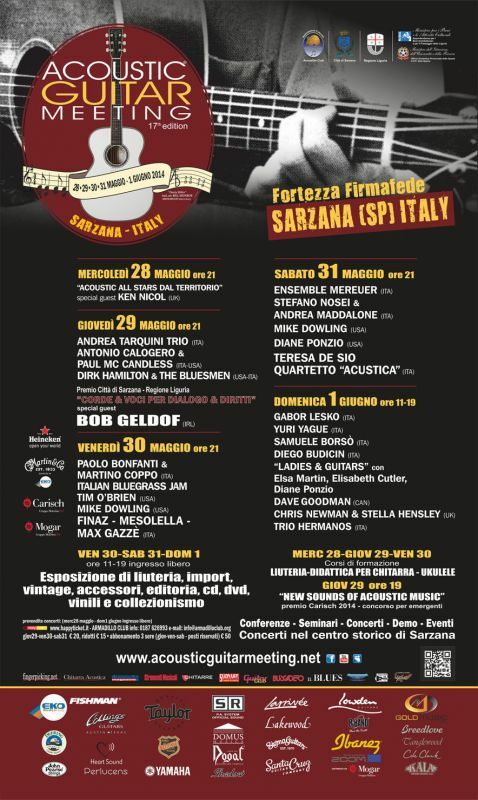 Have a good trip to Sarzana on 2015, May 27-28-29-30-31! 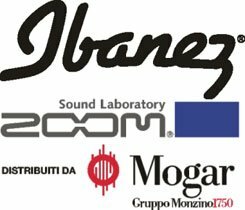 As always, in January 2015 we will visit the NAMM Show in Anaheim, Los Angeles US, and in April the Musikmesse in Frankfurt. 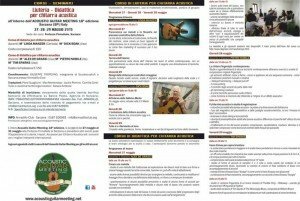 concert with the best local acoustic players, selected by the Music Schools and the Music Associations of the Provence of La Spezia. 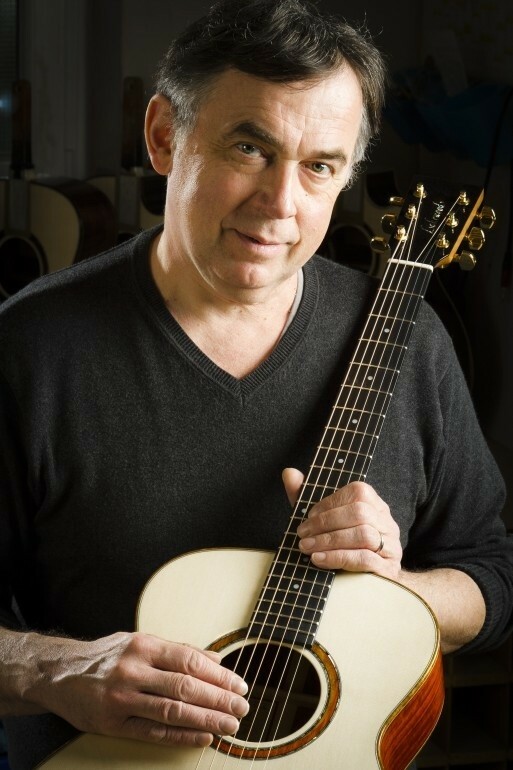 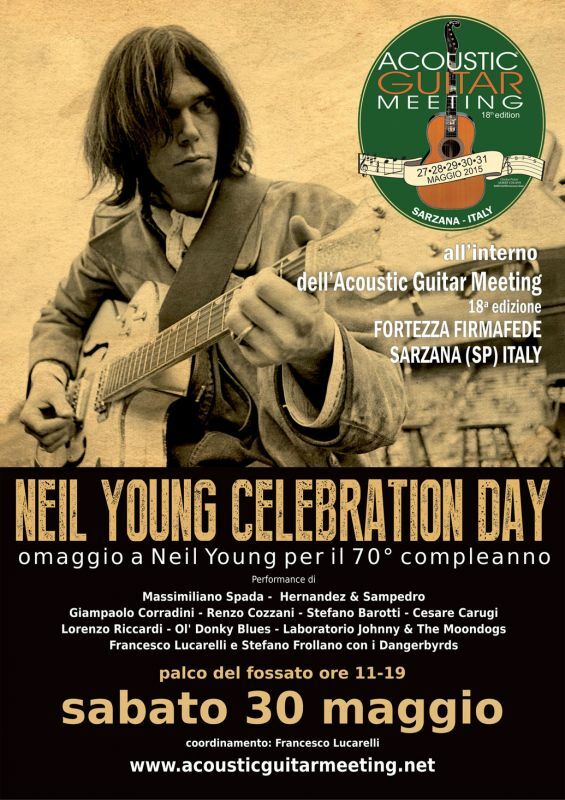 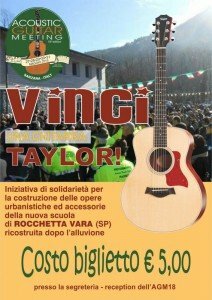 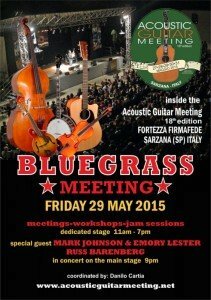 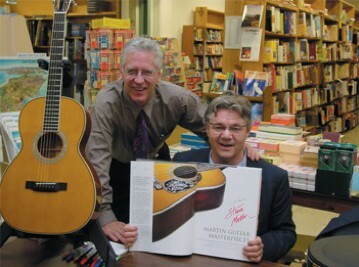 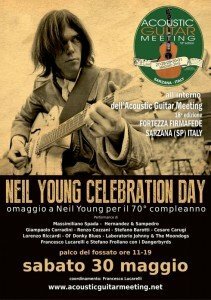 Buy tickets to win a Taylor Guitar and another guitar made by the Italian luthier Roberto D’Elia! 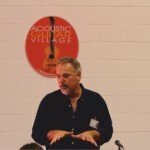 Workshop about the Feldenkrais® method for musicians, lead by Marco Vallarino, AIIMF teacher. The first 3 days of the AGM, Wednesday May 27, Thursday May 28, Friday May 29 will be dedicated to the Lutherie, Guitar Didactic and Ukulele Courses. 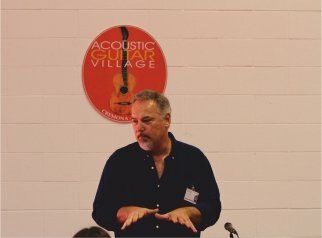 Morning and afternoon fulltime workshops for all those who wish to learn or improve guitar making techniques and playing techniques. 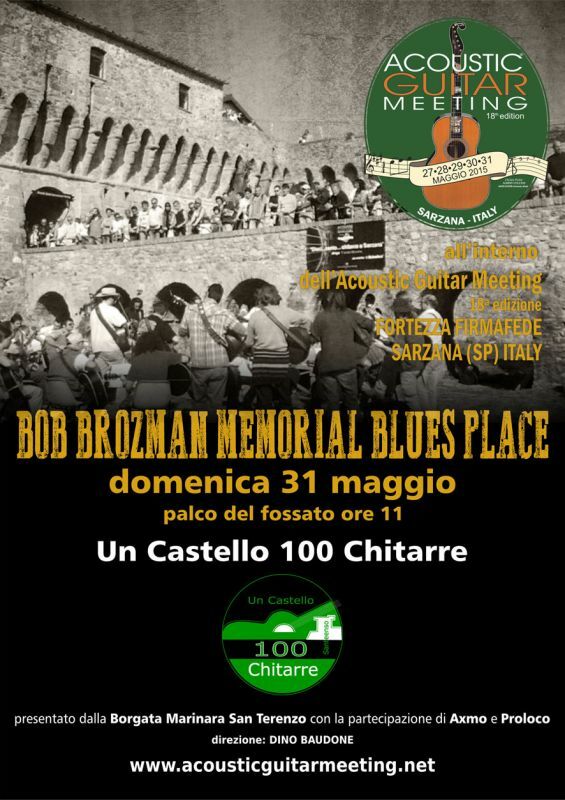 Location: Firmafede Fortress, inside the ACOUSTIC GUITAR MEETING 18th edition. 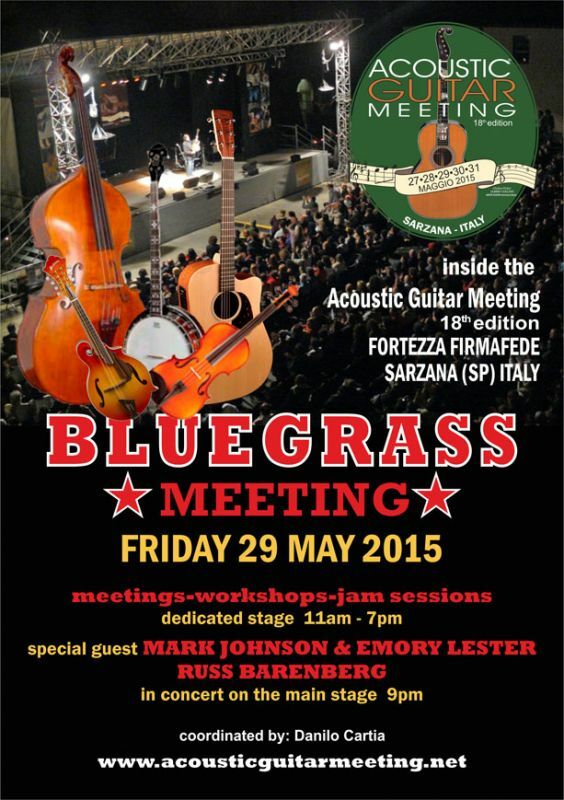 THURSDAY MAY 28 – h. 7p.m. The best performances will win musical instruments and accessories offered by Ibanez Guitars distr. 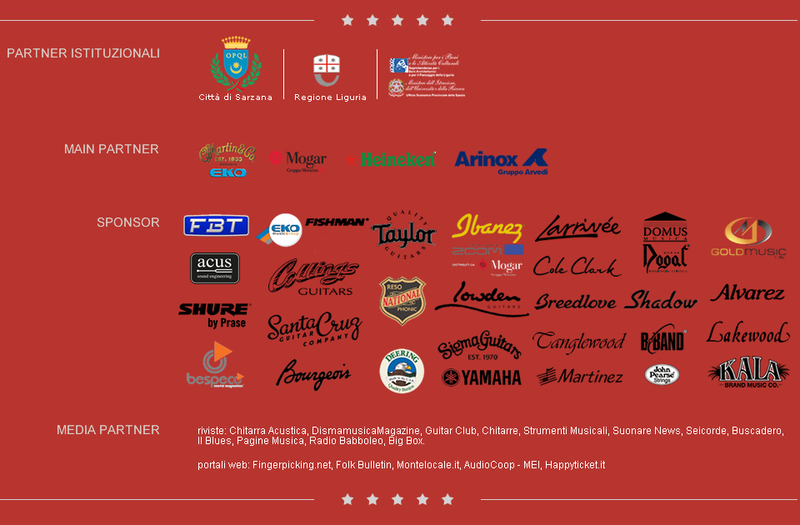 by Mogar Music spa, John Pearse Strings, Kyser Capos, partners of the event. 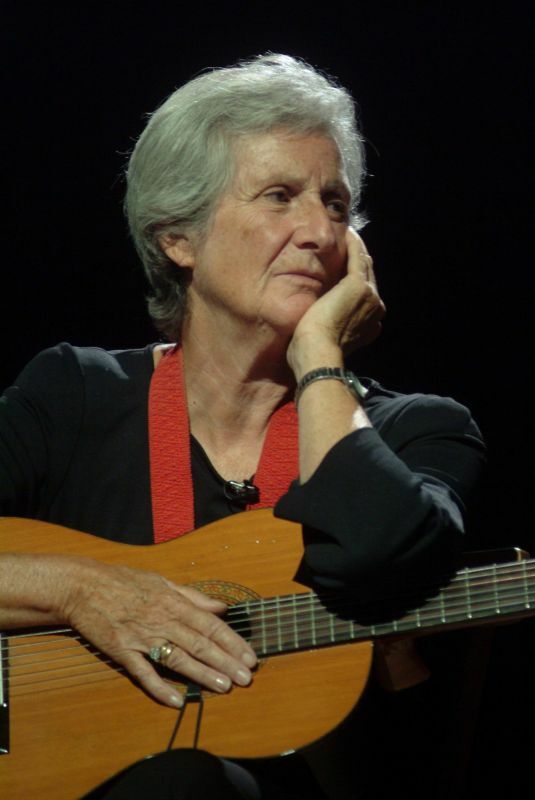 With the award we intend to recognize her human and artistic depth, universally recognized in music and social scenes, and her extraordinary engagement in civil affairs around the world. 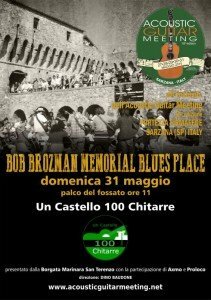 The Award is a work of the great italian sculptor Luigi Mainolfi and it ill be presented to GIOVANNA MARINI by the Mayor of the City of Sarzana on the main stage.